The internet has changed the way that customers buy. Almost every retailer now has some sort of online presence, with the option to buy products online. The internet has also changed how retailers do business. It has opened a cost effective gateway to the global marketplace, where new startups can set up an ecommerce site without the running costs of renting or owning a retail space. First up we have advice from Ann Whorrall, the Owner of the online designer fashion retailer Olivia May. Ann originally styled private clients sourcing niche designers with a strong focus on designs and fabrics. 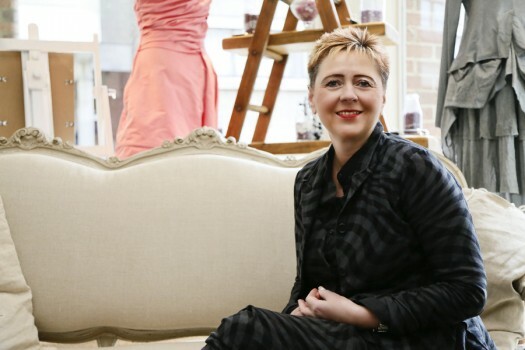 Olivia May is an extension of her passion for designers, fabric and personalised style. My background is in education and leading teams of people in this creative educational arena opened my eyes to ways of thinking differently, breaking out from the norms. My love of clothes and an increased understanding of the skills and complexity involved in the design process, combined with this opening of my eyes, provided me with inspiration to bring this all to the high street through Olivia May. I wanted to showcase my love of art, fashion and culture through a collection that I had handpicked. It’s always been so important to me to showcase the ranges in the best light – as the designer created them, which I think is quite rare for clothing sites. It’s a big investment of time and money but it’s vital. Definitely the logistics of making sure that you always have stock available for a customer. Having great images is crucial too – so that a customer can see an item at its finest, as they’re making high value purchases. We also try hard to empower staff to use their skills as widely as possible across all disciplines so that people don’t feel like they’re working in their own silos – then the customer gets the best experience. We find that sometimes people haven’t applied their skills across the whole process from listing a new item to the photography, to tailored customer service – we really like to replicate the high street shopping experience by putting together bespoke ideas for people, providing dimensions and offering a personal service. By building a young committed team we are also able to fulfill my secondary passion around providing people with the opportunities to grow and develop in everything they do. What do you do differently for your customers? I consider myself as well as all of my staff to be personal stylists, so as I mentioned, we can replicate the high street buying experience online by helping customers all over the world to put together outfits, offering bespoke suggestions, providing images and supporting them through the process of choosing an outfit. It’s hugely rewarding and because of the way we work with customers we have an incredibly loyal global customer base. What advice do you have for entrepreneurs looking to start an ecommerce startup? You’ve got to have a real passion for the product you’re selling. Because you’re not in front of the customer, you’ve got to constantly find ways to engage and communicate so that you don’t lose momentum and slip off their radar. To do that, you’ve got to love what you are selling as much as your customer will and you’ve got to want to communicate with them and help and support them. To do that you need engaging content all of the time, new products, new trends and themes – it’s non-stop, but I adore it! 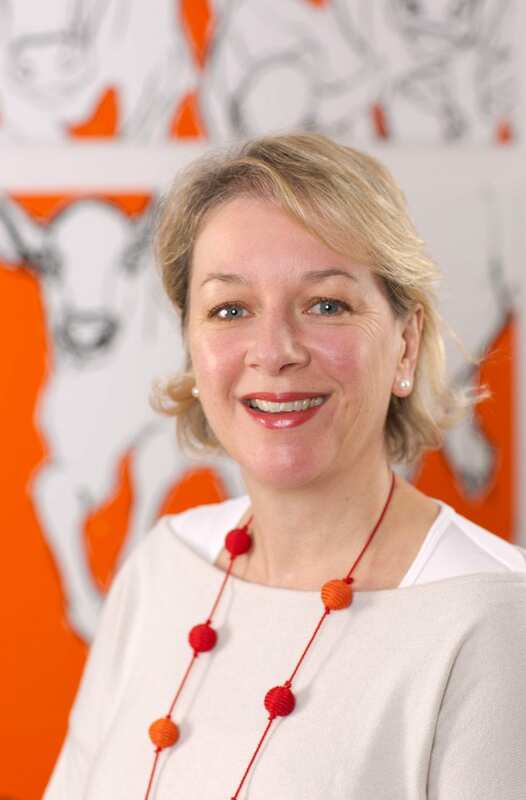 Next we have insights from Sandy Ruddock, Founder of Scarlett & Mustard. Scarlett and Mustard produces a range of dressings, sauces and marinades. The business grew from her son Ollie selling their grandmother’s tarragon salad dressing at the age of 11 to the formation of the business in 2012. I didn’t exactly sit down one day and decide to start it – it was a series of events that contributed to it, but mostly it was started as a bit of fun. Then when I realised there was a real gap in the market for good quality products, and so I turned it from a side line into a fully-fledged start up, and haven’t stopped since. Managing the finances, particularly cash flow. There are so many upfront costs involved, and ideally you want to set it up in such a way that you can start small and bolt on/build on – this helps to spread the cost, but also means you can iron out things that don’t work right from the start. Write yourself a good business plan and remember that starting a new business takes twice as long and costs twice as much as you think it will. We like to make sure our customers are well informed, so we give them lots of information about our products, and lots of ideas of how to use them. We come up with new ideas all the time – it’s really important to be up to date with current trends in food, and to inspire people with new and bold ideas. Research your web development partner really carefully, and make sure you talk to their existing customers to find out how they’ve performed. It’s crucial you pick a team who totally gets you and what you’re trying to achieve, and who also react quickly when you want something done – a crucial part of being an internet business. It’s easy for them to court you with great ideas to get you on board, but all too often once they’ve got you, you become less important. Pick people who are creative and with lots of energy, and who have excellent attention to detail. Finally, be absolutely confident in your own brand and what it says about you and your product, and don’t let anyone try and compromise this to save time and/or money. We hope that these valuable insights have given you the inspiration to start your own ecommerce venture! Author Bio: Chad Deatherage is a serial entrepreneur and the VP of Sales at Ultimate Merchant Providers.